It’s the most important factor of office no matter which industry or business it’s dealing with. 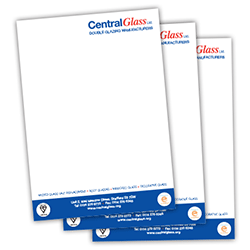 Letterheads are traditionally a source of marketing, every detail a walk-in customer wants, they will leave the building with your customer. Stickers printing press enables you to create your own letterhead by consulting our professional designers and choose the template. Keep the stuff simple, and content classy, to grab the eyes of customers instantly. 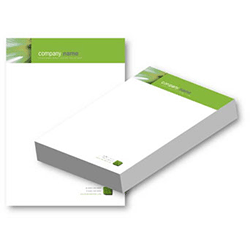 Add your choice of Image, logo, and text to your letterhead. Stickers printing press delivers you a complete package of printing services for all kinds of promotional or domestic material. 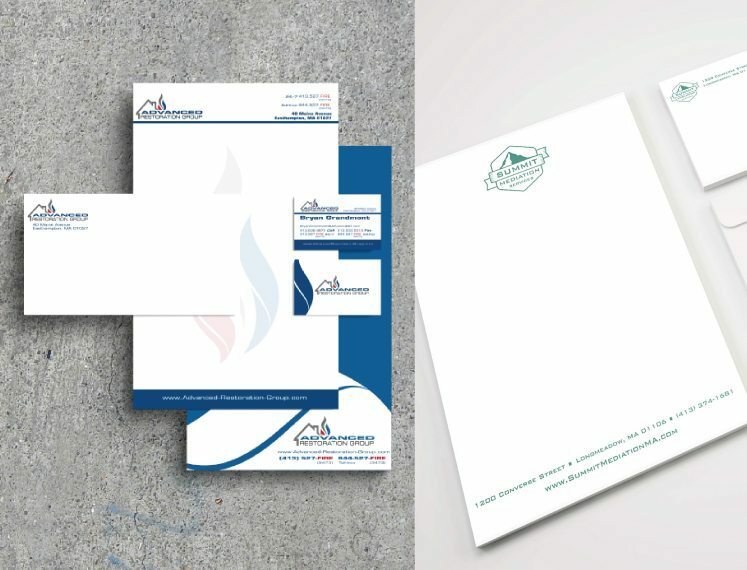 You can bring your customized design for printing or take consultation from the experienced and skillful professionals. 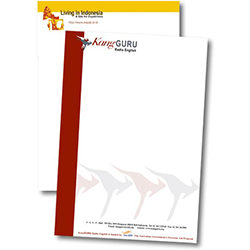 Order now and get vibrant and attractive letterheads for your business.